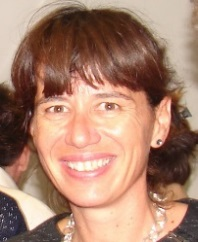 1994 – PHD in Physics on “Thin wetting films”, Collège de France, Paris. 2007 – HDR, LAI, Marseille. Past: Physics and chemical physics of soft condensed matter (polymers, colloids, self-organized materials).